Doctor Deniz Küçükkaya was born in 1977, Zonguldak. He graduated from Istanbul University Faculty of Medicine. He worked as a general practitioner for a brief period in Zonguldak, after than he has received specialist education of Plastic Surgery from Haydarpasa Numune Training and Research Hospital. After completion of specialized training in Plastic Surgery, He has fulfilled his military service at the Gölcük Military Hospital. He has completed compulsory service at Servergazi State Hospital and Denizli State Hospital. During the compulsory service in Denizli, he has done aesthetic surgeries operations quite frequently, and has been followed by the press and the public. 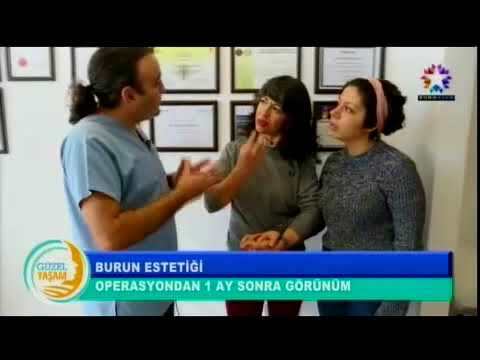 He resigned from goverment state hospital in 2010 after compulsory service, and he runs a prıvate clinic at DUMANKAYA Icon, and performs cosmetic surgery operations at private hospitals in Istanbul. ESTETİK PLASTİK VE REKONSTRÜKTİF CERRAHİ UZMANI OP. 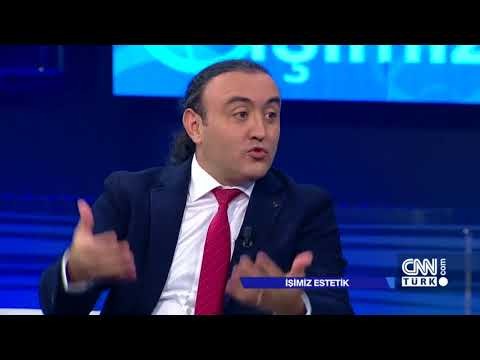 DR. DENİZ KÜÇÜKKAYA ..
ESTETİK KONUSUNDA BİLGİLER VERİLİYOR ..
Estetik Plastik ve Rekonstrüktif Cerrahi Uzmanı Op. 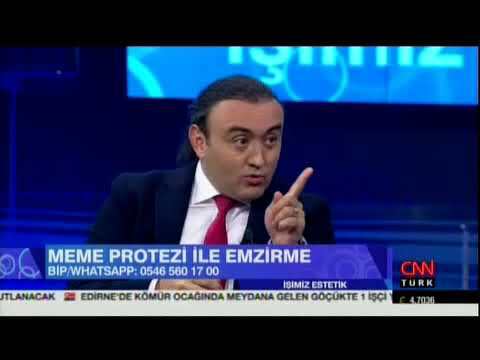 Dr. Deniz Küçükkaya ..
Op. 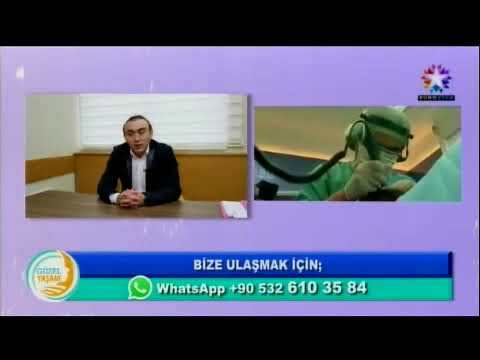 Dr. Deniz Küçükkaya ..
You can keep in touch with our latest news by downloading our mobile app.